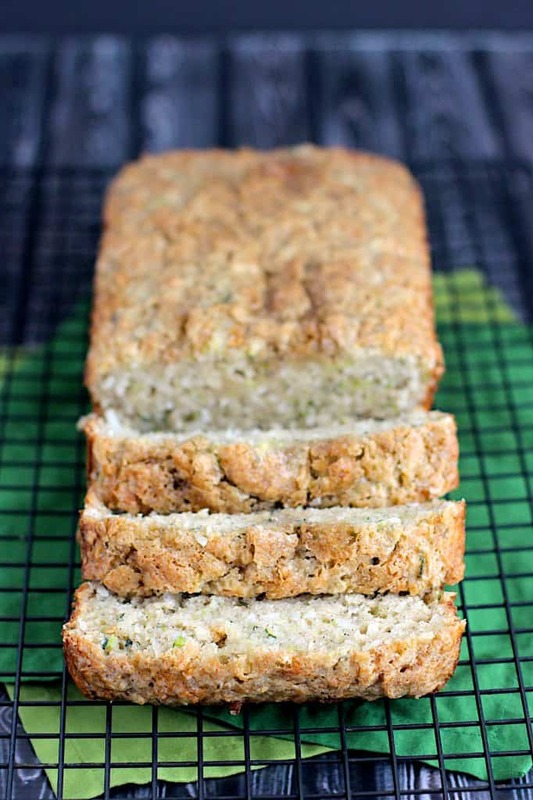 This Coconut Zucchini Bread is sweet and moist and gets a slightly chewy texture from the coconut. This quick bread is perfect for breakfast or a snack. This bread is great for anyone who isn’t quite willing to let go of summer produce just yet. 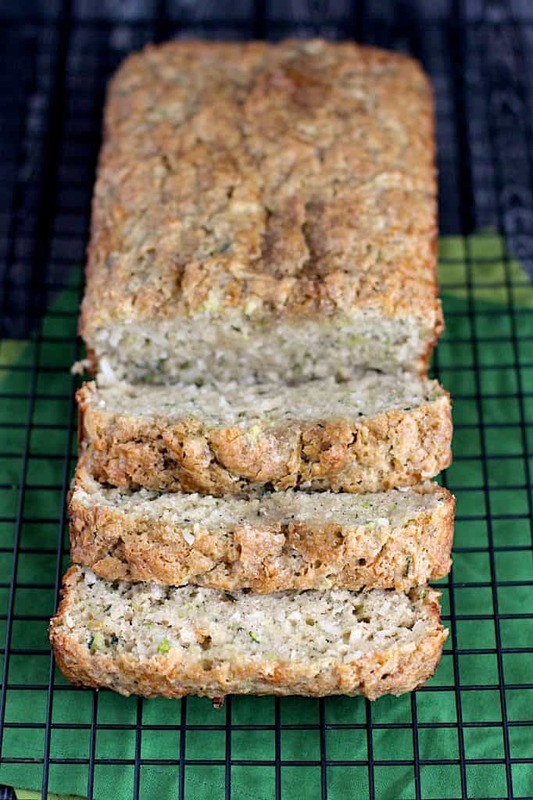 It has everything you’d expect from zucchini bread (moist, sweet), plus some chewiness and additional sweetness from the coconut. Plus, the turbinado sugar on top gives it a slight crunch. It makes an excellent snack or breakfast. This recipe is adapted slightly from Crumb Kitchen. Preheat the oven to 350 degrees. Spray a 9x5-inch loaf pan with cooking spray. Set aside. In a medium-sized bowl, whisk the flour, baking soda, baking powder, salt, cinnamon, and nutmeg together. Set aside. In another medium-sized bowl, combine the shredded zucchini, brown sugar, granulated sugar, vegetable oil, yogurt, egg, and vanilla, mixing well. Add the wet ingredients to the dry, and mix until things are just combined. Add the coconut and mix until just combined. Pour the batter into the prepared loaf pan, smoothing the top with a spatula as needed. Sprinkle the turbinado sugar over the batter in an even layer, if desired. Bake for 45-55 minutes, or until a knife/toothpick comes out clean when inserted into the center. Allow the bread to cool for 10 minutes in the pan before removing it to a wire rack to finish cooling completely. 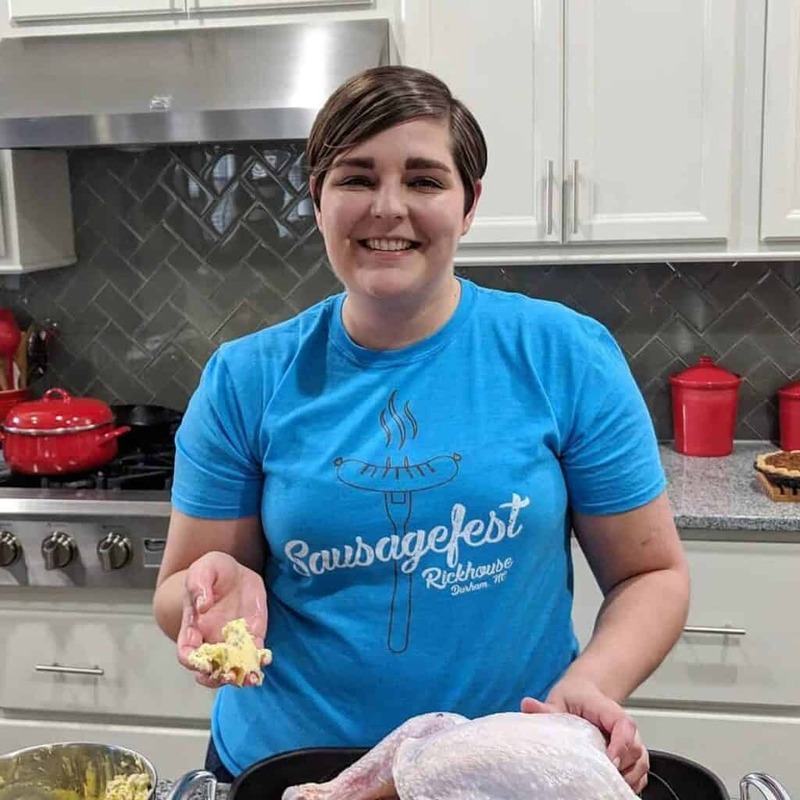 If you’re in the mood for more quick bread, check out this recipe for Hummingbird Banana Bread with Cream Cheese Frosting.